Early this morning, Mike wrapped up 31 hours straight of voting. Mike voted 203 consecutive times and was the only Member of Parliament who didn’t miss a single vote! 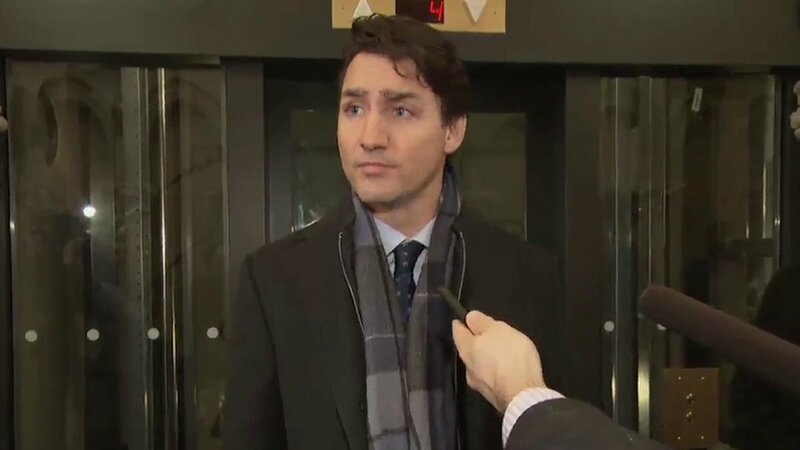 The Conservative Opposition triggered the voting marathon in Ottawa after the Liberal-dominated justice committee shut down further investigation into the SNC-Lavalin affair.